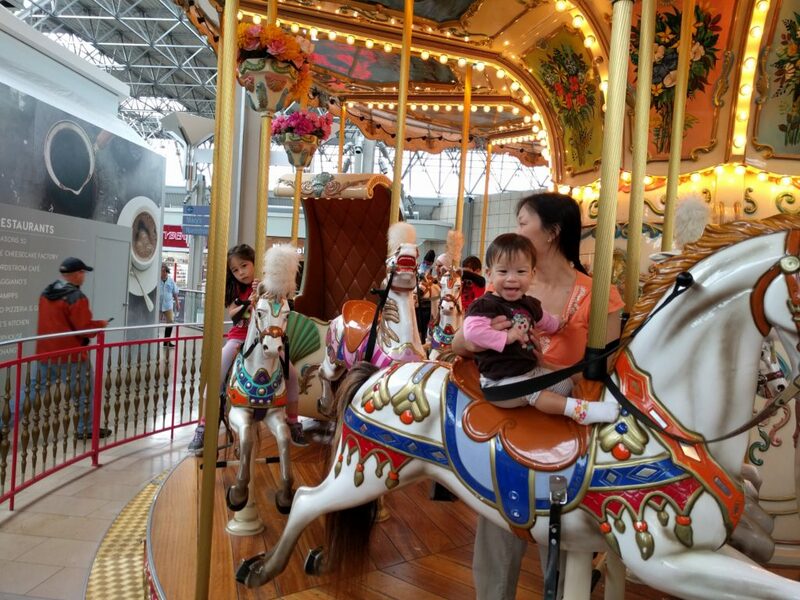 Why do kids enjoy carousel rides so much? Shoot, why do we have so much nostalgia for them as adults? I have no idea. 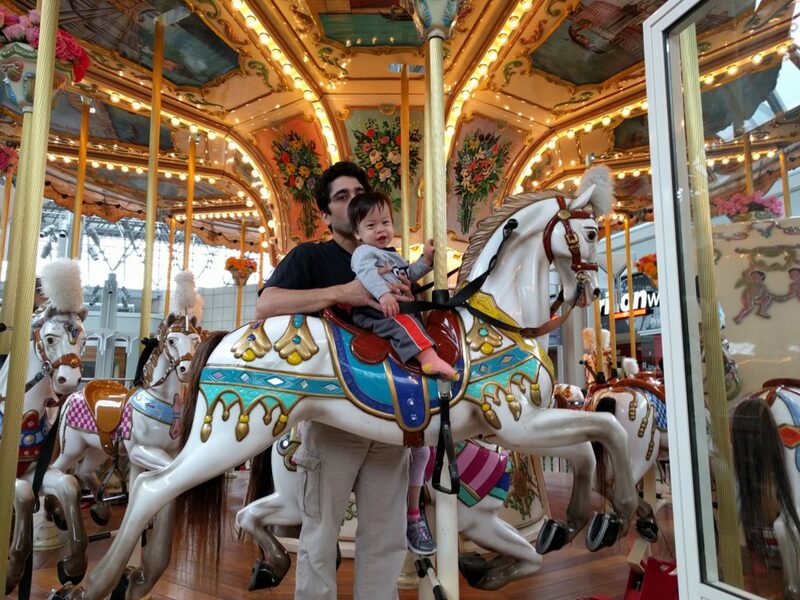 I could probably put together some BS about a cultural memory of horseback riding, but frankly I think it’s just the first amusement park ride a kid is able to go on. This is Disney before your tiny brain can even comprehend the existence of such a place. And, unlike a car, I think it’s pretty evident even to the kids that there is no utilitarian function here – you end up roughly where you started.